The Bank for International Settlements warns that regulators should not ignore the risk from high property prices and rising credit levels. 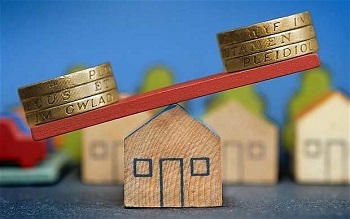 The BIS, which is a forum for central banks, says that the growth of real estate prices in some countries combined with low interest rates to boost the economy, is producing some ‘worrying’ early signs of a situation that could leave homeowners (and economies) vulnerable to interest rate rises or sharp downturns. Are Canadians still biggest international buyers of U.S. property?